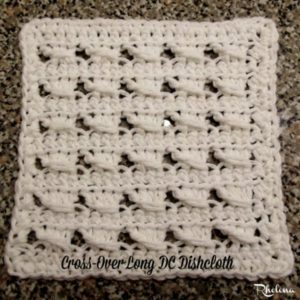 The pretty lace and pretty texture make this dishcloth ideal for your kitchen and for gifting to your friends and neighbors. 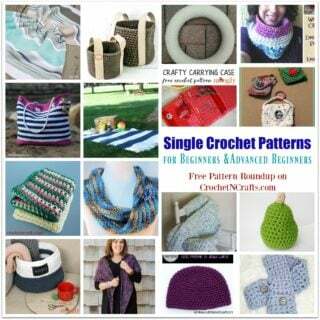 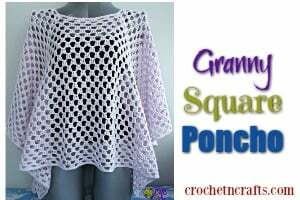 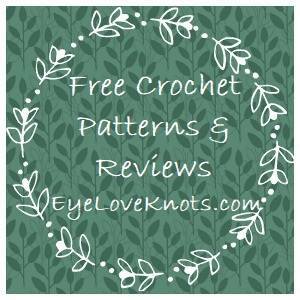 And the best part is that the pattern provides a stitch multiple so you can crochet this to any size you want. 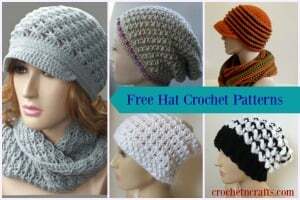 You will need a worsted weight cotton yarn and an I crochet hook.